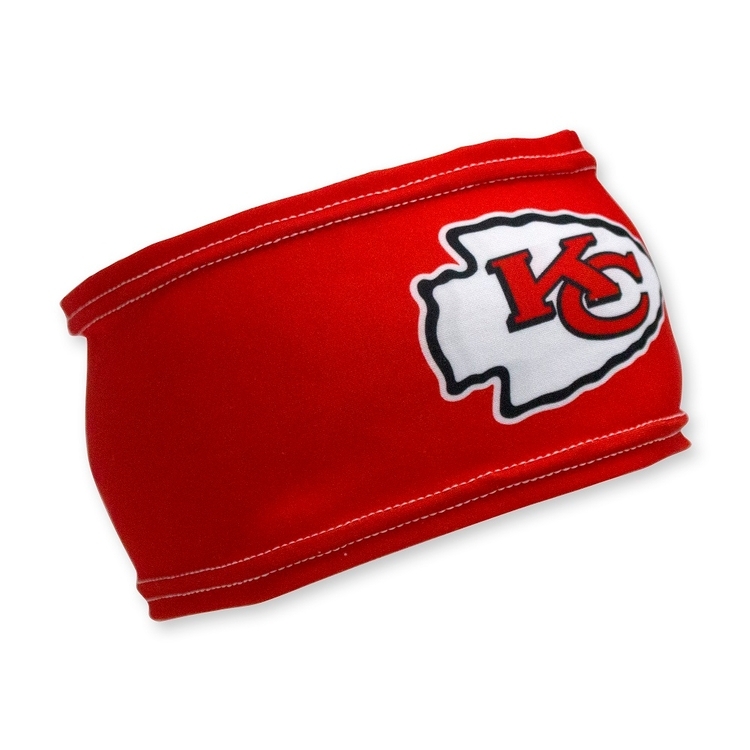 This stretchy elastic polyester headband is perfect for athletes that want to pull their hair back in style! These domestically produced headbands are easily customizable and are an easy way to show some spirit on and off the field. 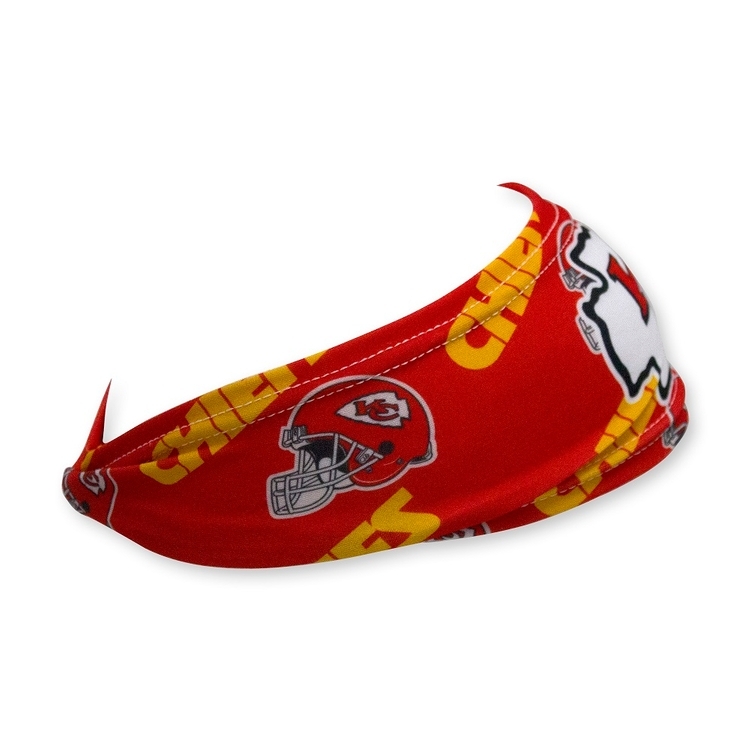 Sports Headband 3.5" X 8"
This stretchy polyester headband is perfect for athletes that want to pull their hair back in style! These domestically produced elastic headbands are easily customizable, and are an easy way to show some spirit on and off the field. 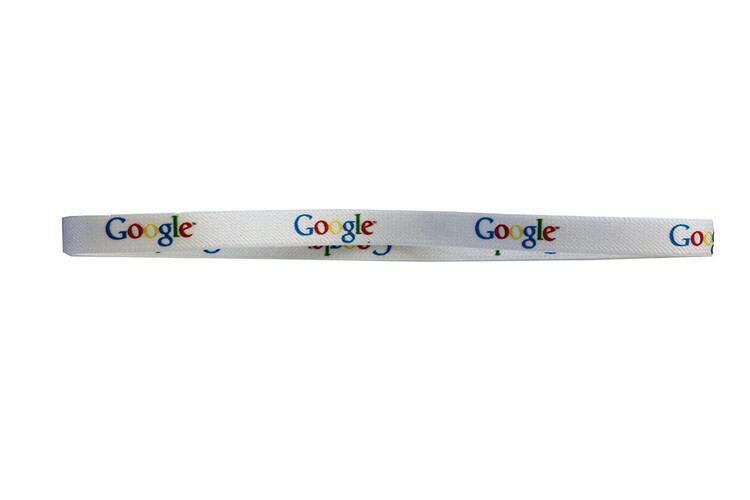 Sports Headband 3.5" x 18"